This half-day visit is designed for international high school juniors, seniors and admitted students, and offers you a chance to shadow a current Vanderbilt student. We recommend participating in this program in addition to attending the Daily Information Session and Campus Tour, which is held at 10 a.m. Monday through Saturday during the academic year (when classes are in session). 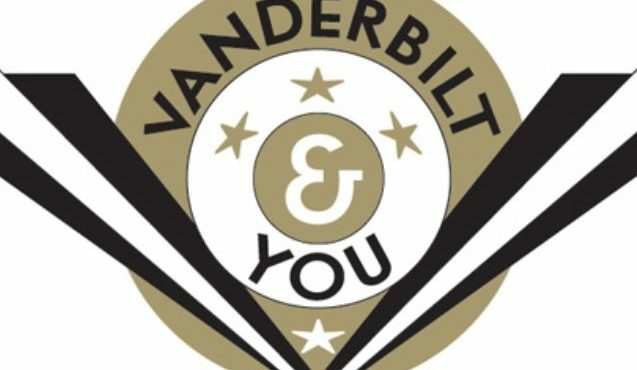 You will meet your Vanderbilt host at the Office of Undergraduate Admissions and eat lunch together at an on-campus eatery (lunch included). With your host, you will attend one or two classes and spend time together exploring campus. Your visit will conclude at 4:00 p.m. CST. Global 'Dore for a Day is available Monday through Friday when classes are in session and when space is available. If you are a U.S. citizen or U.S. Permanent Resident living in the U.S., please register for 'Dore for a Day. If you are planning to visit Vanderbilt University during the summer holidays, we invite your research our other visit opportunities, such as our Daily Information Session and Campus Tour. Registration for Global 'Dore for a Day is closed for the 2018-2019 academic year. Registraion for 2019-2020 will open in late August.